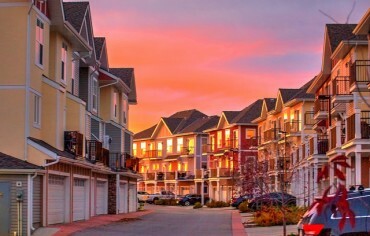 While the Toronto real estate market, and its future, can be a provocative topic rife with speculation around its sustained boom or impending bust, one thing is certainly not up to debate: How dramatically home prices have climbed over the past two decades. What the brokerage found was quite astonishing, as the average price of a single-family home in the City of Toronto climbed 356%. 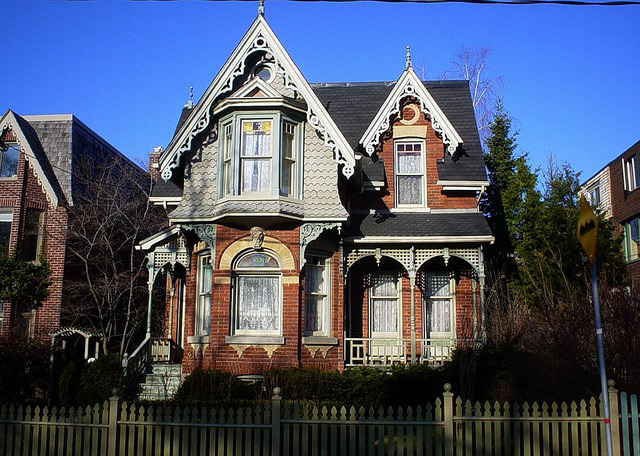 The average price of a Toronto detached home in Feb. 1996 was $265,822, close to $1 million less than what detached properties changed hands for in Feb. 2016. Even after accounting for inflation, 1996 prices hover around $384,165, which is less than the value of an average condominium in today’s market. A detached home in Toronto in 2006 was $526,909—or $620,094 when converted figures into 2016 dollars. When branching out beyond the bounds of Toronto and analyzing prices across the Greater Toronto Area (GTA), there was a clear pattern. Between 1996 and 2016, Aurora saw detached houses spike 334%. Oakville was up 355%, while the districts that collectively make up modern-day Richmond Hill rose 317%. It’s important to note, however, these figures are specifically for detached homes—easily the most coveted property type in the region, as well as the most prone to substantial price spikes. A big driver behind monumental price gains over the years comes down to supply. While new high-rise condominiums continue to rise, keeping pace with demand, construction of new low rise family homes has been dwindling. Inventory of newly constructed detached, semi and townhomes in the GTA plummeted to 3,036 from 15,000 over the past 10 years.